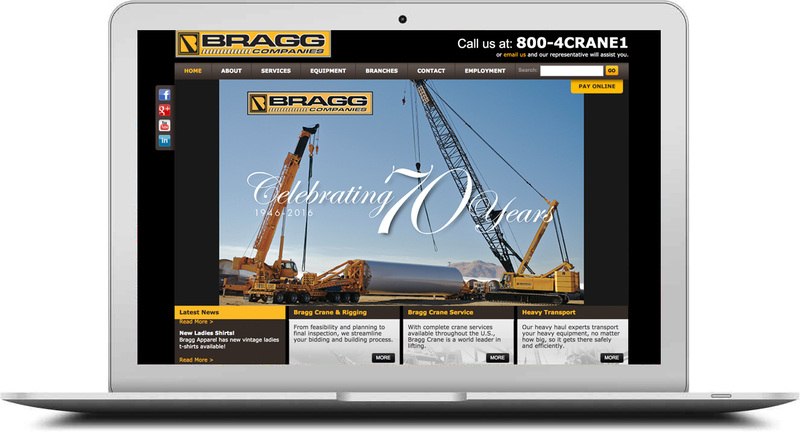 Bragg had been running a number of pay-per-click (PPC) digital ad campaigns for several years with modest results. The client turned to Counterintuity to revamp and improve their campaigns to maximize leads and improve lead quality. In this instance, the client was able to provide us with years’ worth of actionable data that informed our adjustments to the PPC campaigns. We invested valuable time in analyzing interaction rates, conversion rates and keyword statistics until we were able to assemble a comprehensive plan that featured an ideal combination of next steps and updates. Since taking over the management and regular updates of the campaign, we have consistently generated leads for Bragg through both online forms and phone calls. In just three months, from July-September of 2017, we were able to generate more total leads for this client than they had seen in all of the previous six months.